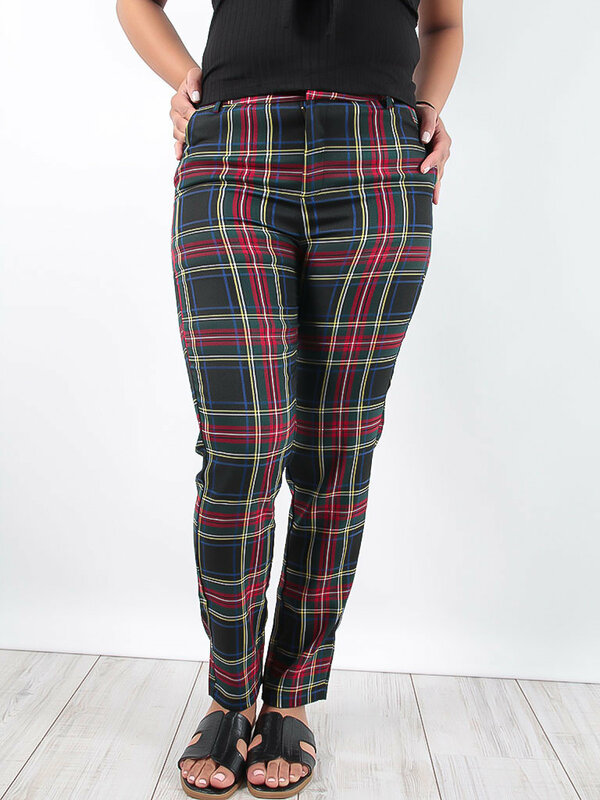 Take your look to a whole new level in these trousers. Featuring a black pu material with an elasticated waistband and front zip. Team these with a cute top and strappy heels for drinks with the girls!